Sara London reads her poem "Basta" from Issue 09 of The Common. 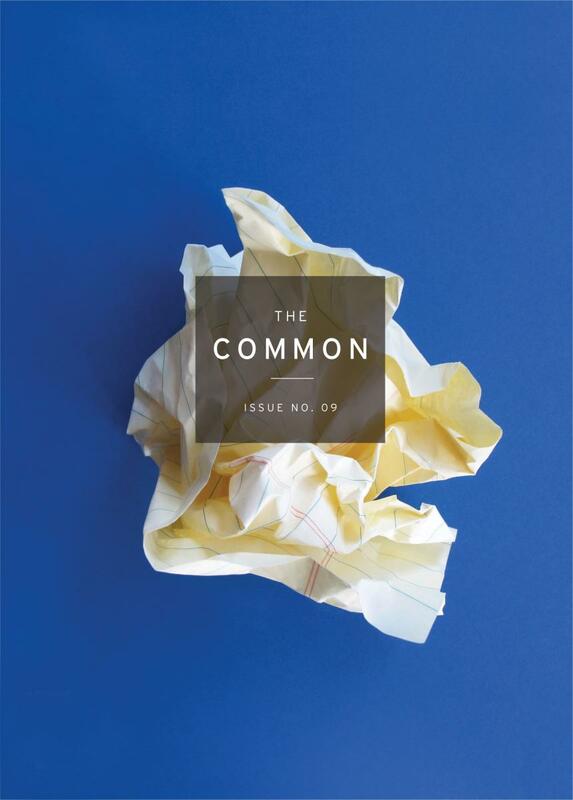 Subscribe to The Common today. Purchase this issue from The Common Webstore in print, Kindle, PDF, or e-book format. Teach Issue 9 in your classroom.